It doesn´t matter if you play the piano, or you work in an office. Sweating is no fun at all. 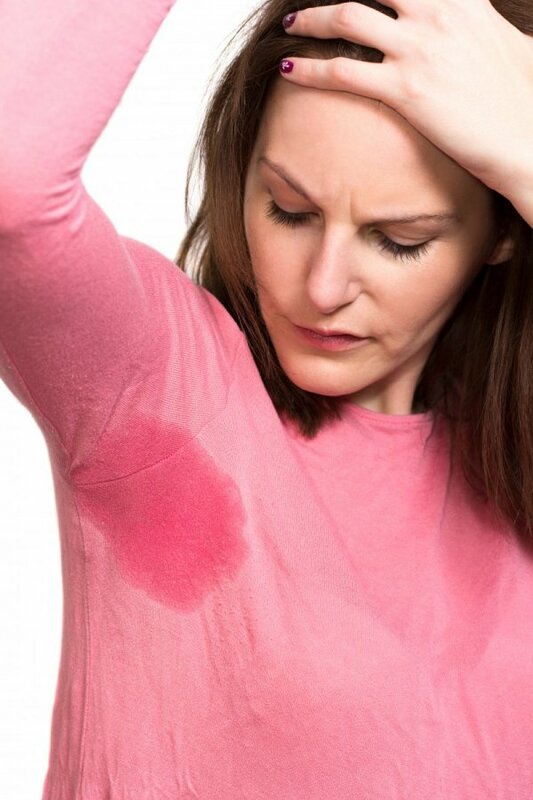 Normal sweating can be acceptable, but when your armpits starts looking like a drain during rain it´s very easy to get depressed. I have been diagnosed with something called hyperhidrosis which in layman terms means excessive sweating, and I promise; it´s nothing funny about it at all. I tried covering it for many years but wearing pantiliners inside the shirt, or stuffing your clothes with tissues only help to a certain point. After a while the sweat will break through even the toughest barrier. But, believe it or not, my armpits is not the worst. My hyperhidrosis is also on my hands, which is way worse. There is no way to hide it and the hands are wet most of the time. Quite disgusting in my opinion. Luckily there are treatments for this affliction and the one I have tried is called iontophoresis. It´s like a small bath where you put your hands in. An electric current is flowing through the water and into your hands thus reducing the sweating. I am not exactly sure how this works, and to be honest – I don´t care as long as it works! I have done 2 treatments now, and will go back for more, but I can already see improvement. So, if you have sweaty hands you should try iontophoresis as well.